comprehensive care, look no further. and open Monday through Saturday. 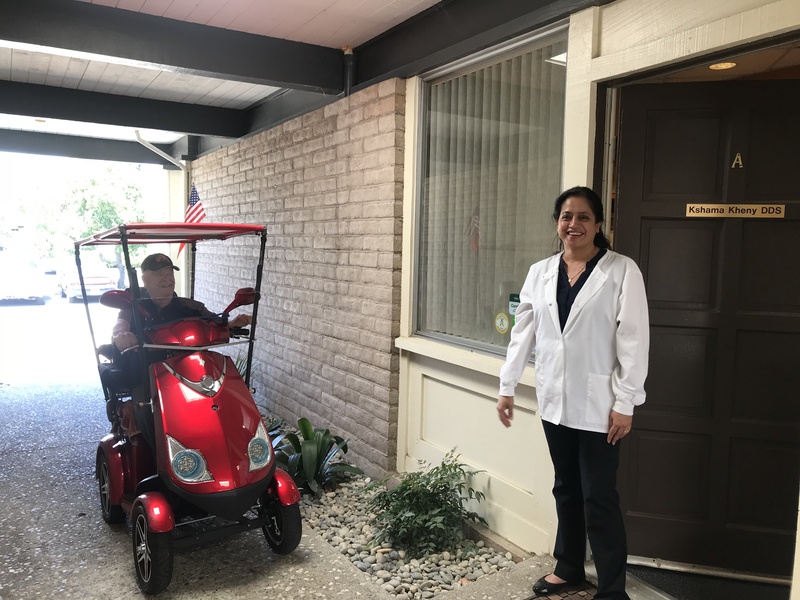 Dr. Kheny – Best Pleasanton CA Dentist ! Dr. Kheny is considered to be among the “Best Dentists in Pleasanton”. 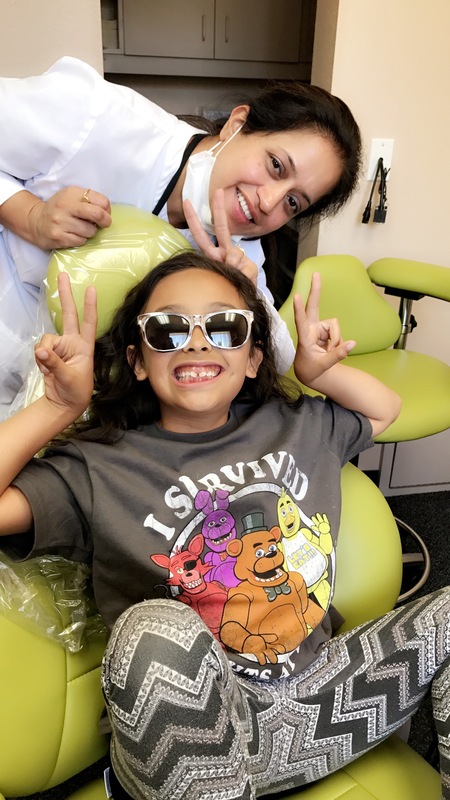 We are a modern family dental practice serving Pleasanton CA, Dublin, Livermore and San Ramon patients. In addition to general family dentistry, we offer the latest treatment in cosmetic and orthodontic dentistry. 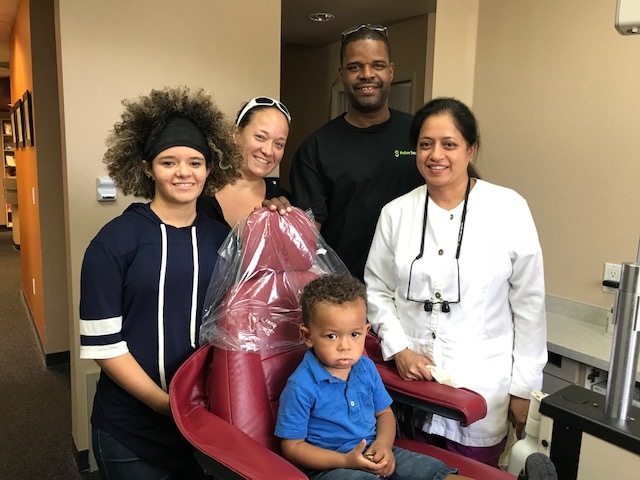 Being a dentist owned practice in Pleasanton, we are dedicated to patient satisfaction and exemplary commitment to quality and affordable care while embracing patient’s individual needs. You will have the one-on-one time with Dr. Kheny to answer any questions on dental treatment plan and/or concerns you may have with any dental procedure. Dr. Kheny practices “Conservative Dentistry” which means during your senior years, you still have healthy teeth and gums. We understand it’s hard to find a dentist near you that you can trust; but search no more. You will be pleased with the entire experience at our dental practice here in Pleasanton CA. Throughout our website, you will find an abundance of information about our practice, services, and dentistry in general. 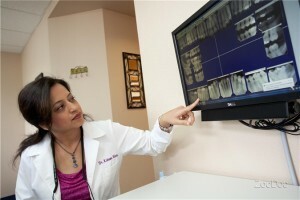 Please explore and learn as much about dentistry and our services as you desire. 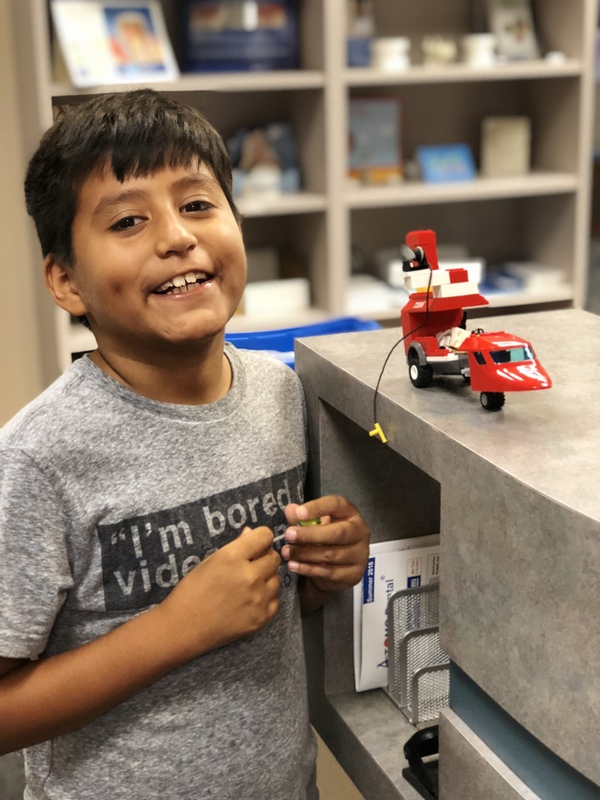 We believe our patients should have as much information as possible in order to make important, informed decisions regarding their oral health and treatment options. 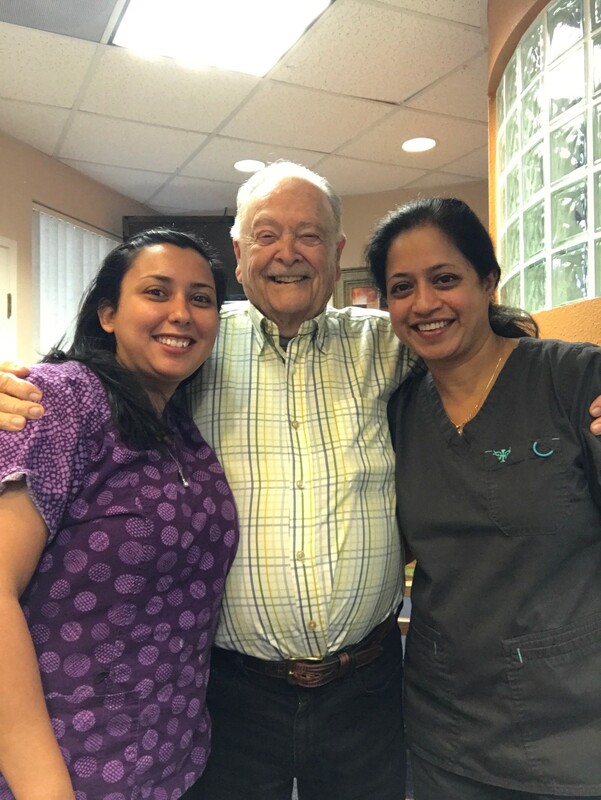 Our patients are our most important asset, and we strive to develop long-lasting, trusting relationships with every patient. Your referrals to extended family and friends in Pleasanton area are welcome and appreciated. Providing relaxing and sincere dental experiences. Centrally located with convenient office hours. I always feel comfortable when visiting the office Plus, Dr Kheny is a perfectionist and always does an excellent job! Just another delightful experience of attention and professionalism at its best! I had an excellent experience at Dr. Kheny. Very professional and excellent quality work. More importantly she and her staff make every effort to make the process painless and comfortable. I had an extensive root canal and they could not have done a better job. I highly recommend her. Dr. Kheny consistently provides not only professional dental care, but does so with a caring and sensitive demeanor. I drive over an hour couple times a year to her office and it is worth the time and effort! She also charges a very reasonable rate for all services.